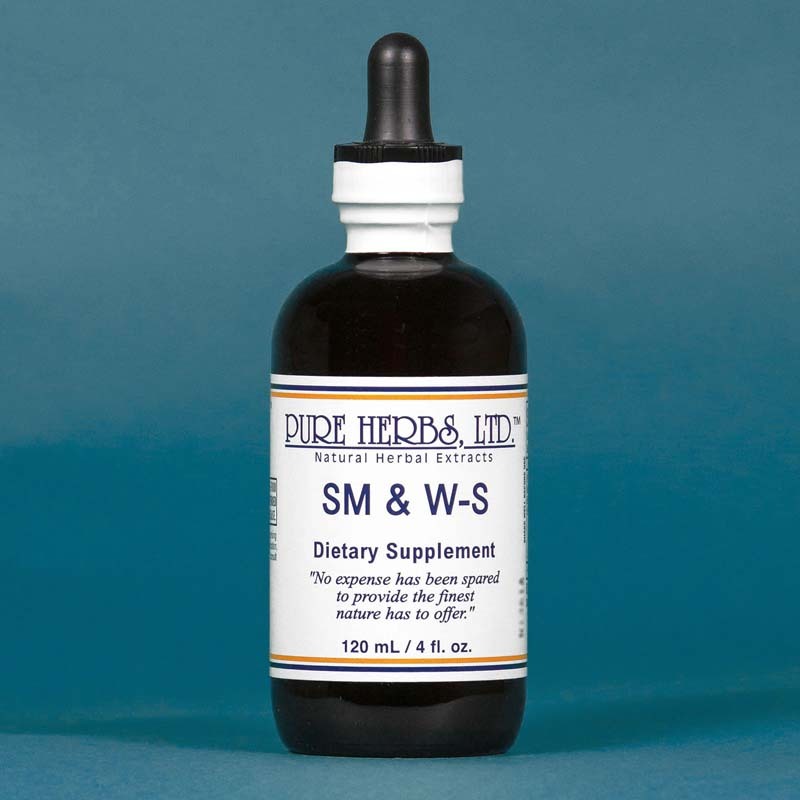 SM & W-S - Helps to enhance stamina in men and women. * (Sarsaparilla, Pumpkin Seed, Yokum, Wild Yam, Maca, Stone Root).smws. First of all, The Formula - Stimulant for Men & Women by Solomon, contains the knowledge and observation of many years of Amish herbal experience. When a practitioner sees problems over and over, and what actually works on them, then you have experience that is valuable. What else? Well, the real touch of excitement comes when you can see a formula (based on this experience and made with high quality herbs) put together and see it can do more than the individual herbs in it can do separately. Then you really have something. And that is what happened and how this formula SMW-S was developed and came to be. Since then, we have the evidence of people continuing to demand this formula for its assistance to men and women. On the basis of this, one might suspect that it works. We can get a hint of its total function by looking at its ingredients. Sarsaparilla has long been prized for its anti-stress, energy and stamina giving properties by nourishing the adrenal glands (one on top of each kidney). The adrenal glands factually make at least four dozen different anti-stress compounds to keep us on a level path. They can even make female hormones for a woman who has had a hysterectomy to remove the ovaries and/or uterus. Pumpkin Seed contains the necessary trace elements of Zinc and Copper. Zinc is the friend of the prostate and the uterus so that they function normally. Copper is needed to ensure elasticity of connective tissue. Pumpkin seeds are also the enemy of "parasites" that often plague parts of the body and go undetected as a cause of mischief. Zinc and Copper from Pumpkin Seeds don't fight each other like the people who sell you laboratory made tablets of Copper and Zinc supplements. Yokum is an herb that has known hormonal support properties. It increases the function of sexual activity for men and women. Wild Yam Can be taken by women and men to provide the building blocks for the body to convert into whatever sexual hormone may be lacking. Wild Yam also has an hormonal balancing property to it. Maca is the herb used for millennia by the native people of the high Peruvian Andes Mountains for its fertility and anti-stress support. Maca is at home in the Andes and lives and survives the rigors of that harsh climate. Stone Root dissolves waste mineral deposits which can clog up circulatory vessels and thus it restores circulation and function. 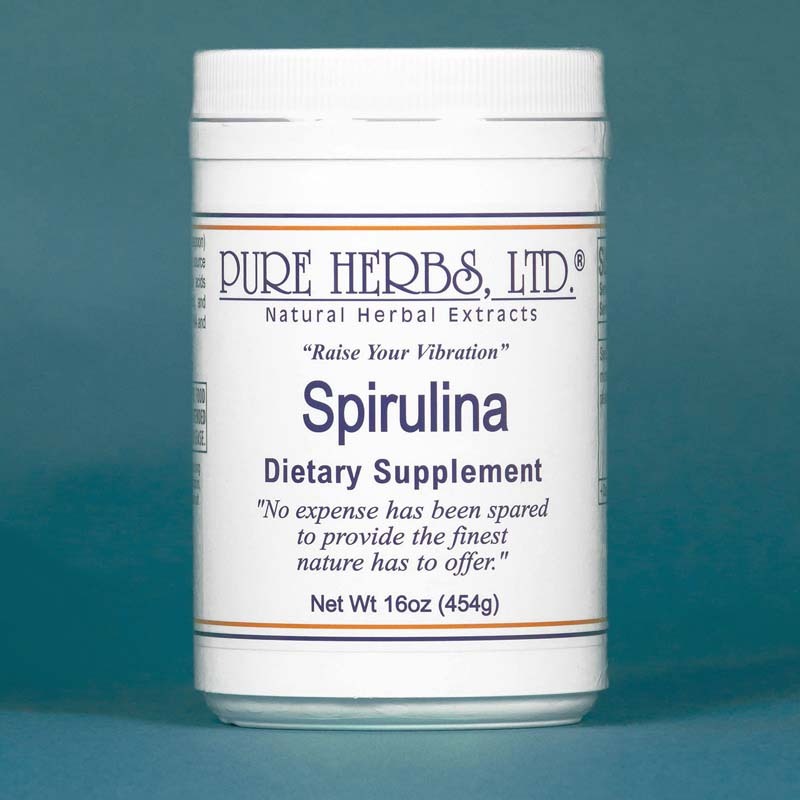 It is noted especially for its correction of the urinary system, but it also works on cleaning heart valves and all other areas where there are congestive mineral deposits. * DOSAGE: 80 Drops or less 3X per day and let nature do the rest.